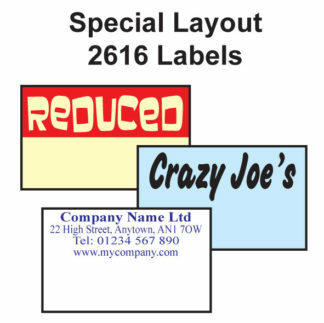 Danro have been manufacturing CT7 26 x 16mm labels for price guns since the early 1980’s and have a wealth of experience in the supply of all types of labels for pricing guns. 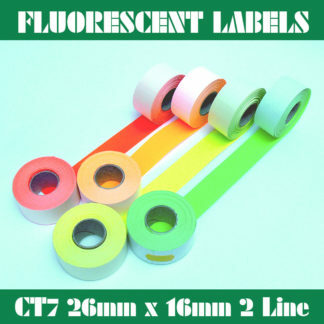 The CT7 26 x 16mm labels are manufactured in a variety of colours and a selection of adhesives to suit most requirements and suitable for use in price guns from a wide range of manufacturers. 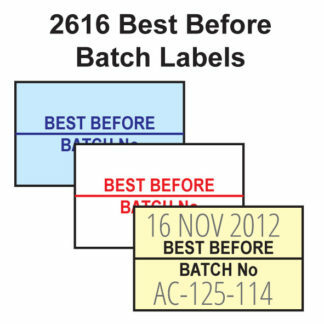 We stock a range of pre-printed CT7 labels with text such as Use By, Best Before & Batch Number etc. 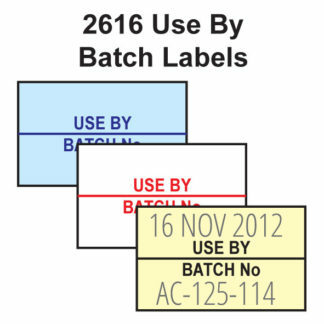 Many of our 26 x 16mm pricing gun labels are ready for immediate shipment if ordered prior to our courier cut off times. 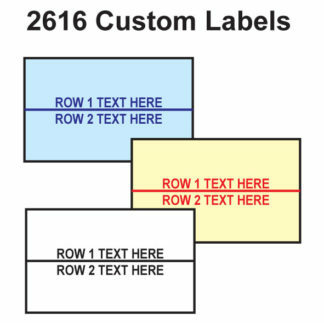 Whether you require standard CT7 labels plain, printed labels or a special label for your particular coding requirements our sales team will be able to help you. 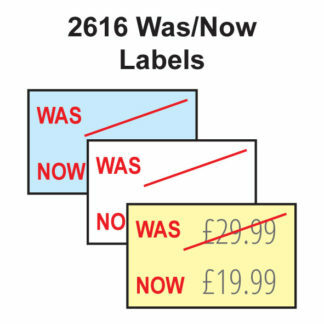 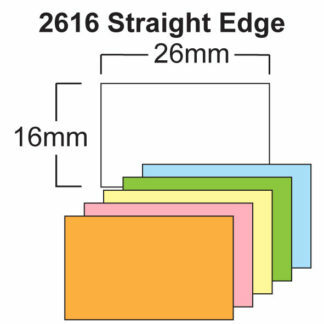 If you cannot find the CT7 2616 price gun labels you require in our shop, please call our sales team on 01332 865933.